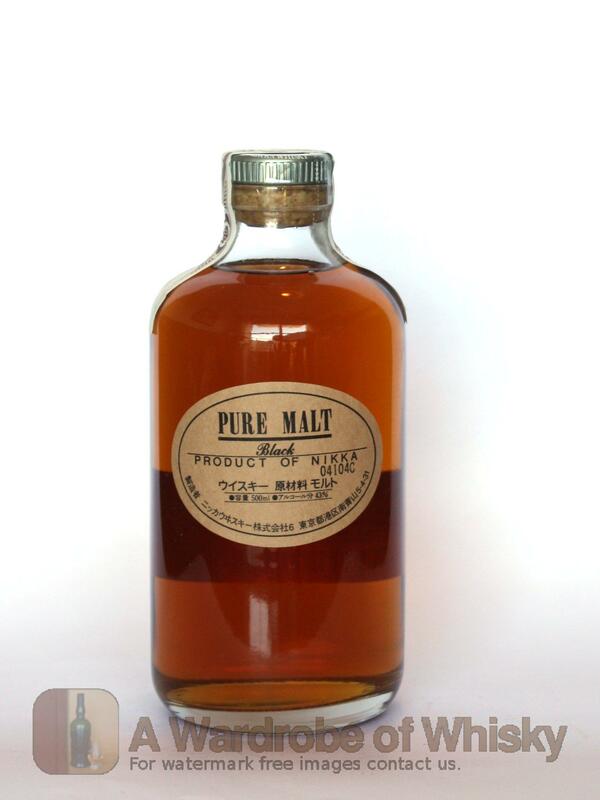 A storming example of what Japanese whisky is truly capable of. 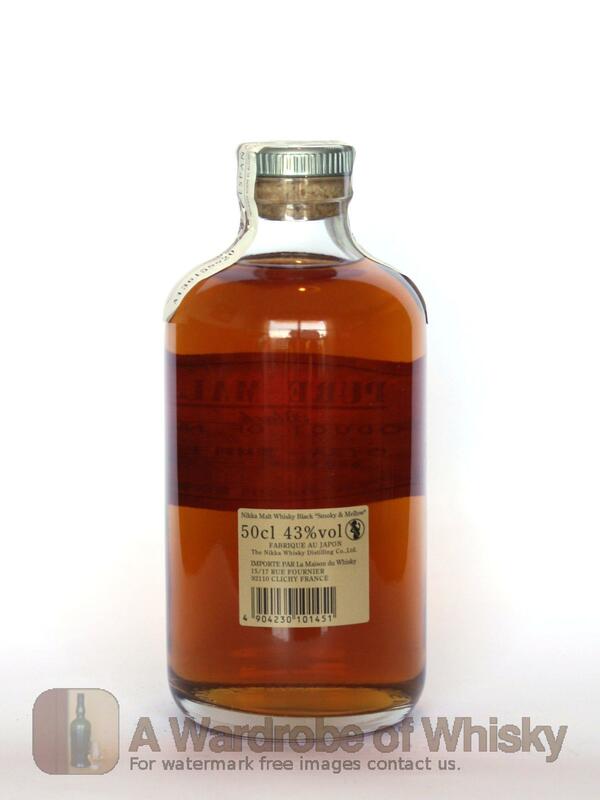 A previous batch was awarded a massive 95 points by Jim Murray in his Whisky Bible. Nose (88): inexistent. sweet, fruity, spices, vanilla, cocoa, sherry, peaches, peat. First nosing data is innacurate as the previous tasting sheet lacked of this field. Taste (92): . sweet, vanilla, honey, peaches, spices. Bouquet data is innacurate as the previous tasting sheet lacked of this field. Finish (88): no finish. vanilla, tobacco, spices. with wood, vanilla, toffee. Finish length is innacurate as the previous tasting sheet lacked of this field. These bottles have been chosen over others because their nose, taste and finish are more similar to Nikka Pure Malt Black than the rest. Go to Whisky-o-matic page to fine tuning other settings.